Established in 2004, PCT Cheer and Tumble is the premier cheerleading and tumbling facility in the GTA. 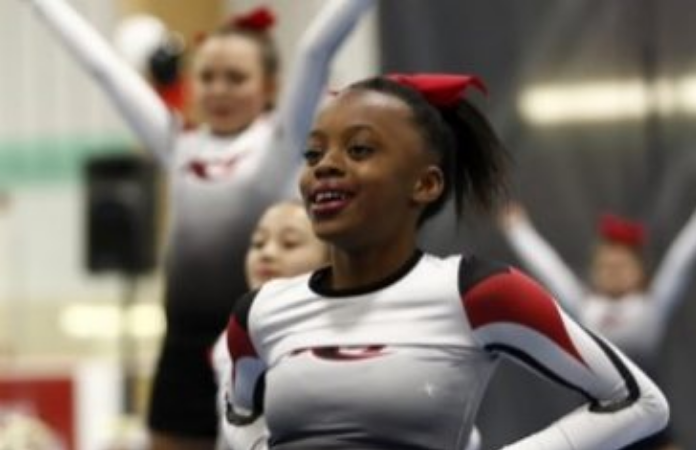 Located in the Winston Churchill and Dundas Area of Mississauga ON, we teach life lessons through the sport of cheerleading – confidence, self esteem, work ethic….and so much more. Children gain an increased sense of confidence from our program – a combination of character development, and life lessons through sport. Genuine true friendships come from working together for a common interest. Children in our program become lifelong friends. From our youngest athletes at age 3 years old to our 18 year old seniors, engaging programming teaches kids to be all in. They spend their time sweating, smiling and learning during every practice and every class.